Four leading European companies are vying to build Gazprom’s North Stream 2 gas pipeline, the Moscow-based Kommersant newspaper wrote on Wednesday, citing sources at Russia’s gas giant in Moscow. 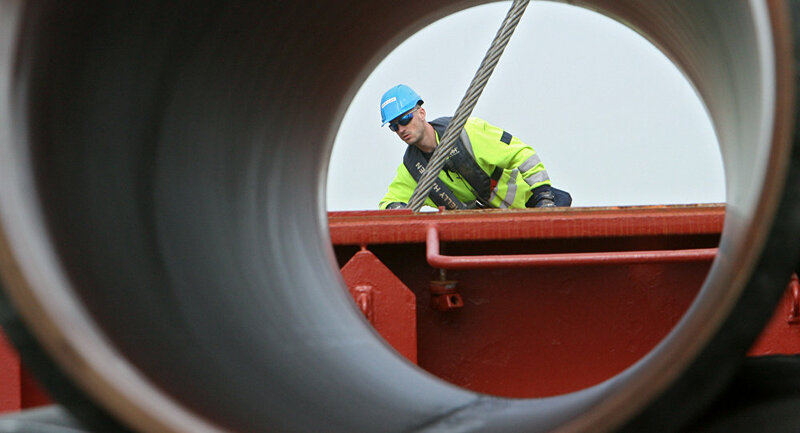 Italy’s Saipem, French Technip, Swiss Allseas and Dutch Royal IHC companies are lining up to take part in the construction of the 2,500 km pipe to bring Russian natural gas to European consumers. The results of the tender for the $4 billion dollar contract will be announced later this month. Of the four contenders Royal IHC is the only one with no previous history of participation in major Russian projects. 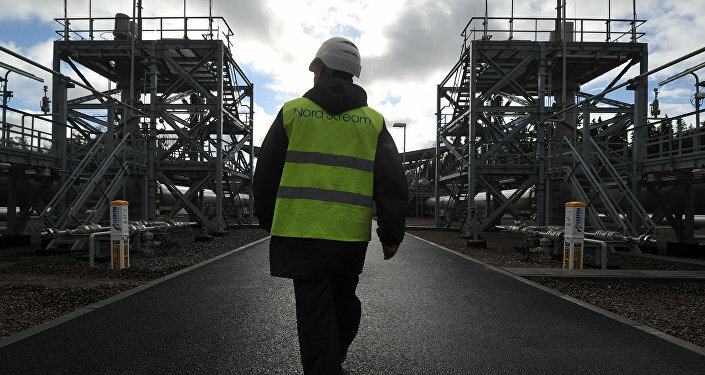 Technip, jointly with Japan’s JGC, is the main contractor for NOVATECH’s Yamal SPG pant. Allseas was previously contracted to lay a 900-kilometer undersea pipe for the now-defunct South Stream Project and then the Turkish Stream pipe that was also canceled. Saipem once was contracted by Gazprom to build the first stage of the North Stream pipeline. On December 20 German Vice-Chancellor Sigmar Gabriel said that Berlin would like to see North Stream 2 built as it would bring economic gain also to France and other EU member-states. Provided, of course, that the EU lifted its sanctions against Russia which, in turn, would ensure the energy security of Eastern Europe. The North Stream 2 is scheduled to go on-stream before the end of 2019. Gazprom in September signed an agreement with five European energy companies, including Royal Dutch Shell Plc and EON SE, to participate in the project to lay two more pipelines under the Baltic Sea to pump an annual 55 billion cubic meters of Russian gas to Germany. Each of the five foreign partners received a 10-percent share in the project, with Gazprom taking the remaining 50 percent.